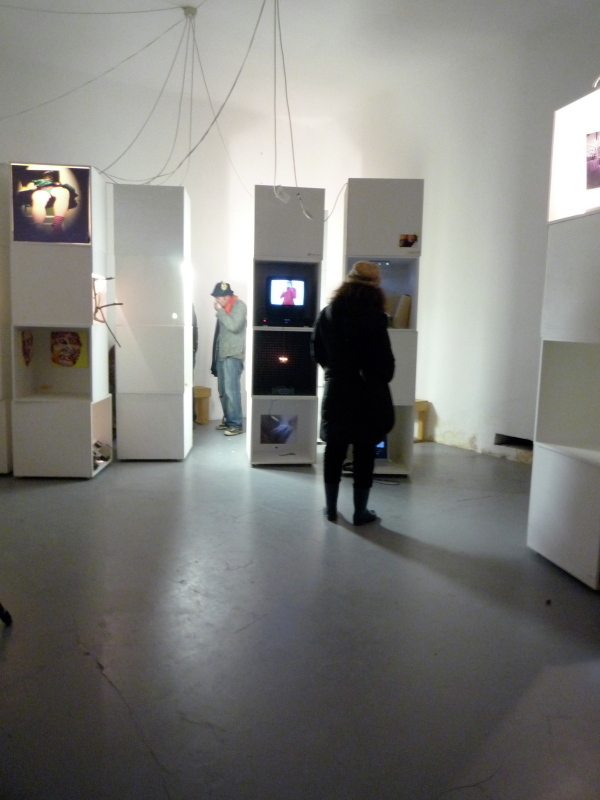 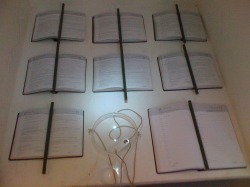 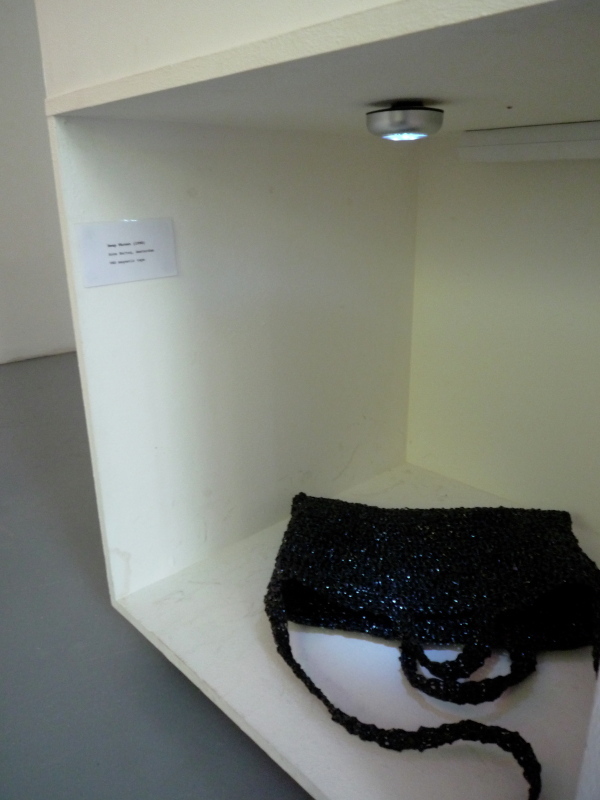 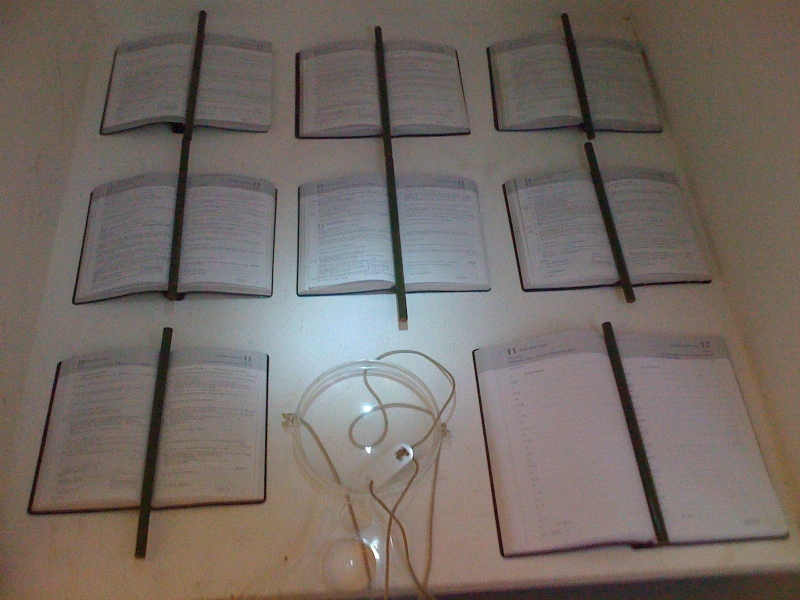 Installation 'Caleidoscope' at the AWA gallery for The Go-Go Project Amsterdam 2011. In collaboration with Kasia Heijerman & Maaike Stutterheim. 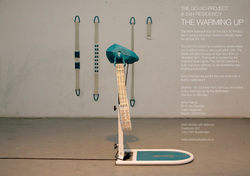 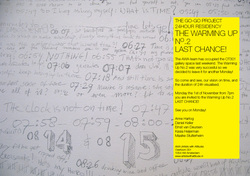 Installation 'Warming Up 2' at the AWA gallery for The Go-Go Project Amsterdam 2010. 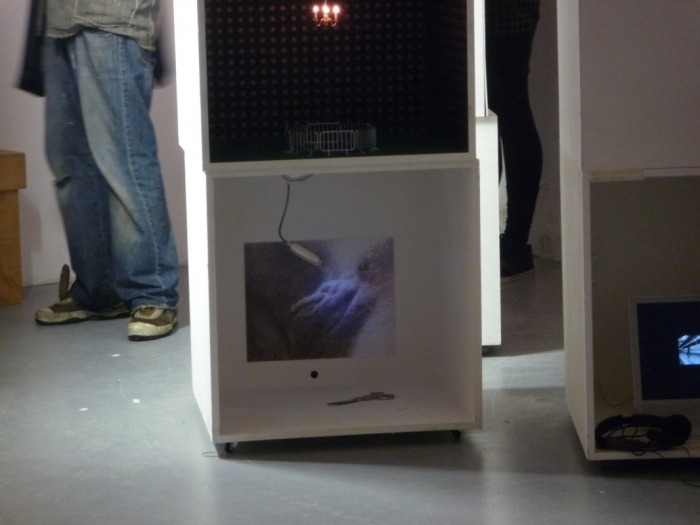 In collaboration with Daniel Vom Keller, Kasia Heijerman & Maaike Stutterheim. 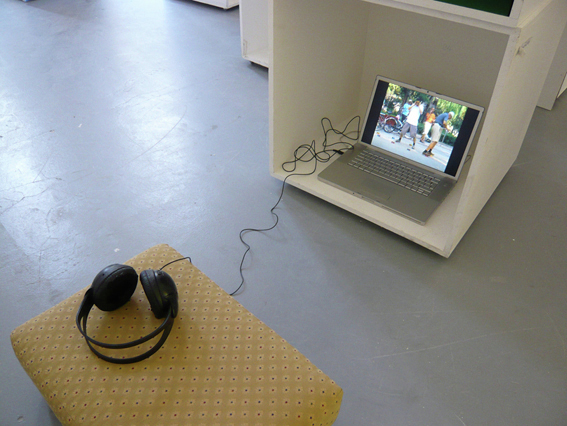 Video that is part of the installation 'Warming Up 1' at the AWA gallery for The Go-Go Project Amsterdam 2010. 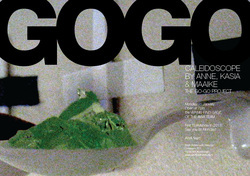 In collaboration with Maaike Stutterheim, Kasia Heijerman & Ernst van Deurzen.